North Vancouver's best home appliance service. Appliance Repair Vancouver services residential, commercial, and industrial appliances. Washer and dryer repair, fridge repair, dishwasher repair, stove repair and more! There's no better, faster, cheaper appliance repair companies than us. Our technicians are located all over Metro Vancouver in every city; with North Vancouver being the home of some of our top appliance repair technicians. Whether you're in need of a fridge repair, dishwasher repair, stove repair, oven repair, washer repair, dryer repair or garage door repair, Appliance Repair Vancouver is just a phone call away and ready to serve you. We got you covered 7 days a week! Did your oven or fridge break down the day before the dinner plans at your place? Not to worry. One thing that sets us apart from our competition is that our vehicles stock just about every part included in major appliances, so you rarely have to wait for an order to come in. We'll fix your broken appliance on the spot and you'll be good to go! Also, our work is guaranteed: We offer a 1 year warranty on every part we install on any appliance, so you won't have to worry about something breaking down twice. This goes for both domestic and commercial! Appliance Repair North Vancouver is a certified, licensed appliance repair service offering longer warranties and better prices than most of the other companies. We also offer 20% off if you call today. We are eager to help you as fast as possible. We employ experienced technicians all over our large metro city to provide the best North Vancouver appliance services. Yes, you can hand-wash your dishes. 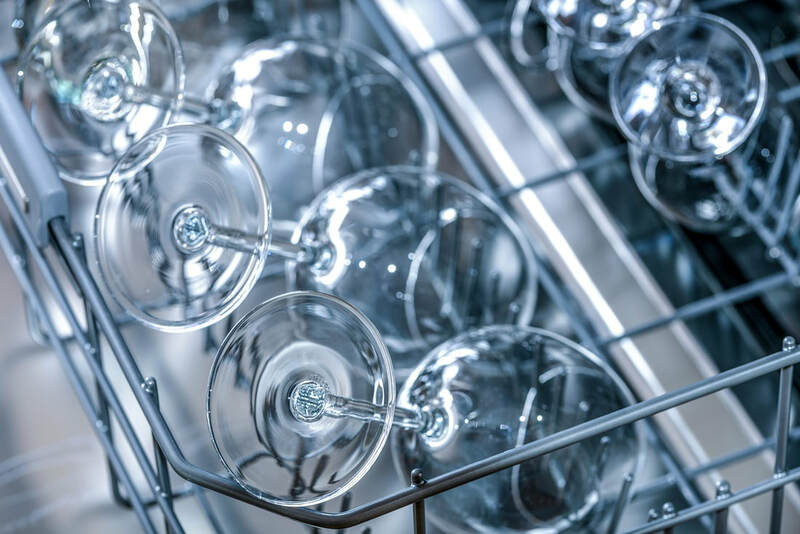 Dishwashers are not a necessity, but they are quite convenient, especially when you have a family gathering or something of the sort. If your dishwasher has broken down, not to worry! You don't have to let those turkey dinner dishes stress you out. We will fix your dishwasher for you at a reasonable rate, and we will fix it the same day or day after at the very longest. We don't make you wait! We fix all types of dishwashers. Whether your stove/oven is old school or newer and electric, many issues can occur with these appliances. Coils, electrical, you name it. Many problems can occur with these appliances, and we're here to help. Call Appliance Repair Vancouver today to receive 20% off your stove or oven repair. Contact us now to learn more! You don't want to be taking your clothes to the laundromat every week! Unfortunately, washing machines break down quite often. Appliance Repair Vancouver specializes in washer and dryer repair services. We are most certainly ready for your call! Look no further for North Vancouver domestic appliance repairs. Whether it's a Bosch dish washing machine or a Panasonic refrigerator, our local Canadian business has you covered. Our technicians have decades in combined experience and we work together to make magic happen in North Vancity! Don't let that food in your fridge that you paid good money for go to waste! Your refrigerator is an important asset to your household and when it's broken down, perishable items can rot the same day if they're not kept at a good temperature. We specialize in industrial refrigeration. Tip: If you can't afford to get it fixed the same day, move the important items to a cooler with ice, and then eat your food as soon as possible! We fix garage doors, too! Our technicians carry all of the tools, equipment and parts necessary to make sure you can drive in and out of your garage without hassle. 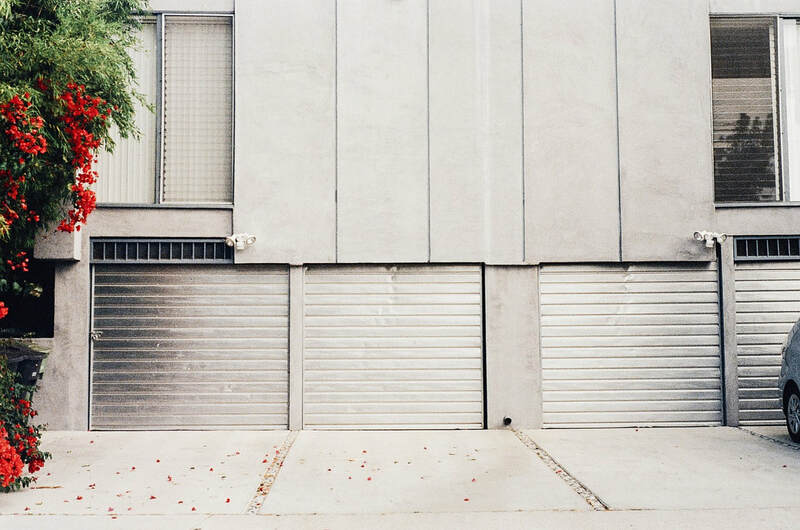 Garage doors can be a real nuisance and Appliance Repair Vancouver is here to make sure you don't need to worry. Call today for your free quote. We're happy to help. Our dryer repair North Vancouver service is done for a price you can afford! Appliance Repair Vancouver provides locals with cheap appliance services and quality technicians that are experienced and professional. 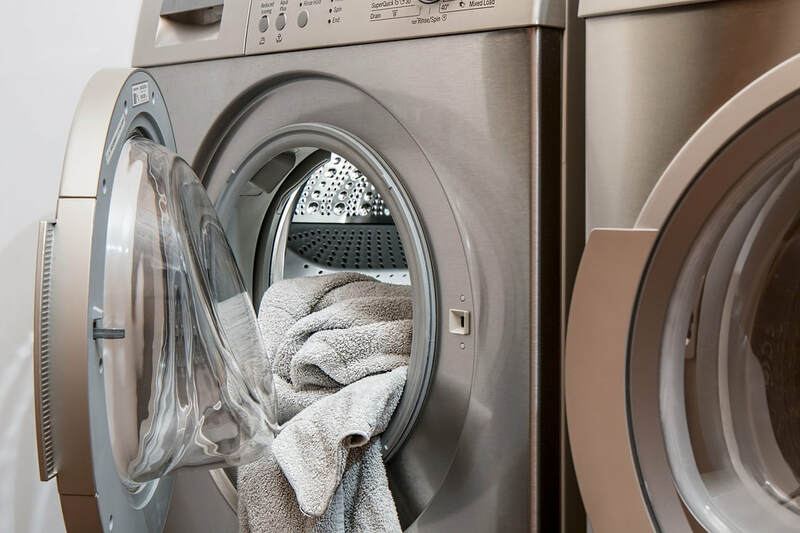 We offer free quotes directly over the phone and supply top quality home appliance services which include residential dryer repair, commercial dryer repair and industrial dryer repair services! Look no further for top quality appliance repair companies in North Vancouver. A.R.V. is here to serve you right! Count on the local experts. The Best Washer Dryer Repair Service In North Vancouver, British Columbia, Canada! Whether it's Bosch dishwasher repair or Kenmore refrigerator repair, our appliance mechanics, electricians and refrigeration technicians are pleased to be of assistance. 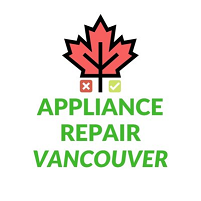 Our local, 100% Canadian appliance service business provides quality repairs, installations and replacements for domestic and commercial appliances 7 days a week in North Vancouver, British Columbia, Canada. For us, a GE dishwasher repair is no different than an A&E appliance repair because we put the same amount of love into all the services we provide for our local citizens. We love working with appliances made by every manufacturer under the sun, no matter the model and year: Maytag, Kenmore, Bosch, Sony, Panasonic, Frigidaire, Hotpoint and all the other brands and makes are covered here at Appliance Repair North Vancouver, satisfaction guaranteed. Click to learn more about our appliance repair company. Nowhere else in North Vancouver BC will you find such quality results combined with such cost-friendly prices and rates. 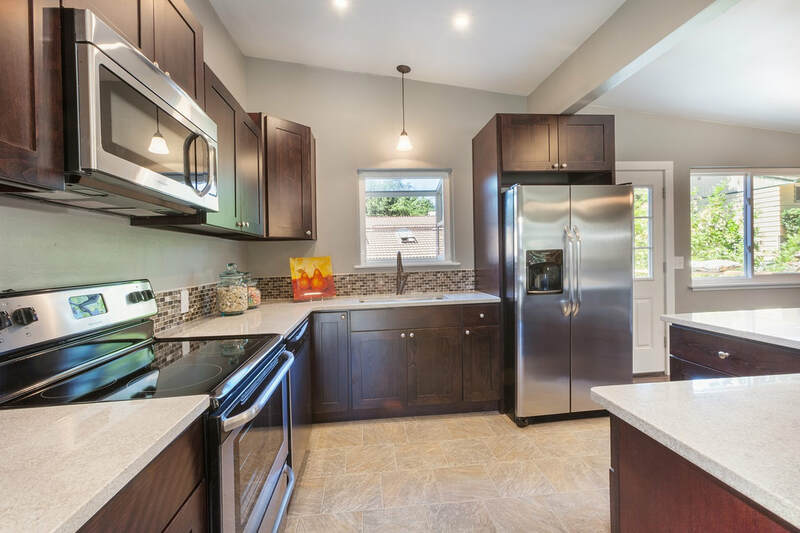 We wish to do nothing else than provide the best appliance repair North Vancouver services possible, which is why at any day of the week we're open to fix, install and replace your household or commercial appliances and food equipment. We repair commercial refrigeration for warehouses, washing machines and drying machines for laundromats and a whole lot more. Don't hesitate to call our local company to see if our services are right for you! North vancouver Appliance Services At Your Beck & Call! We're proud to be open 7 days a week for the people of North Vancouver, BC, CA. Whether it's domestic washer and dryer repairs, residential oven repairs, kitchen fridge repairs or general household appliance repairs, you can count on A.R.V. for quality results and all the replacement parts you need included in our services. We fix refrigerators, wine coolers, ice machines and freezers to top standards to reach customer satisfaction like no other North Vancouver appliance companies. We also do garage door repair North Vancouver, putting safety first in all regards. Count on the pros at A.R.V to handle your gas range repairs and more. If your fridge is leaking water, if your oven is not hot, your freezer not cold, you know what to do. Our mechanics and technicians have backgrounds in plumbing and electrical work to make every service a breeze. We're excited to get your home appliances in North Vancouver working like new again!